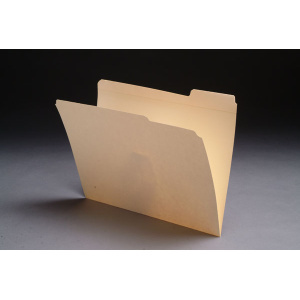 These File Folders 1/3 Cut Top Tab Single Fastener are designed to take the rigors of active file room. 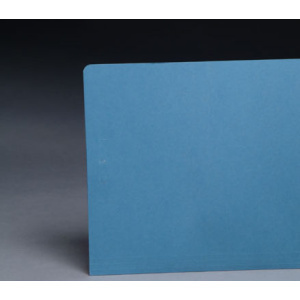 The reinforced 1/3 cut top tab file folder is the standard within the industry. 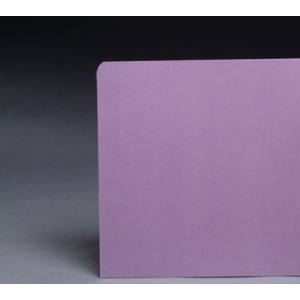 Designed for drawer filing applications. 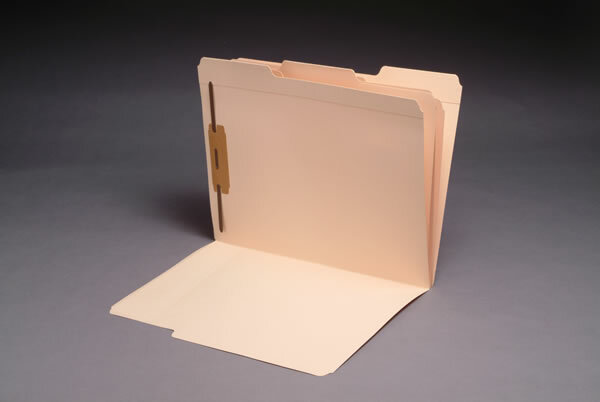 Fasteners organize and secure documents into the file. Please see FLX-A-S9269 for No fastener and FLX-A-S-9271 for double fastener.